Asim Jofa Premium Lawn 2013 Actually his priority was jewellery when he entered in world of fashion and word ”Jofa” means jewellery of Asim, after earning huge fame for jewellery designing he started designing clothes for women and very recently he has introduced he has introduced Asim Jofa Premium Lawn Collection 2013. which is very attractive and according to current demand ad trend. 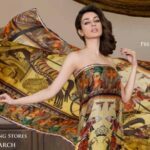 Asim Jofa introduced Premium Lawn Collection 2013 for summer which is very attractive and according to current demand ad trend. 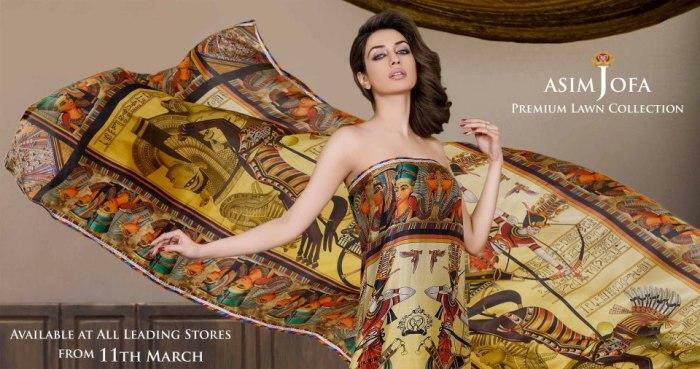 Amazing color schemes and lavish printed designs all make up the new summer lawn collection 2013 by Asim Jofa.